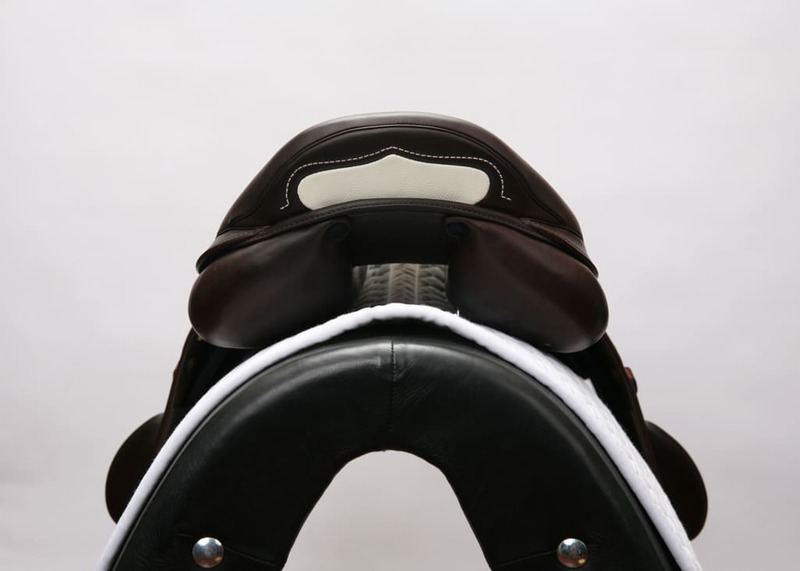 This saddle’s newly designed X-technology tree has a lower cantle to accommodate a thinner seat for greater close contact with the horse. 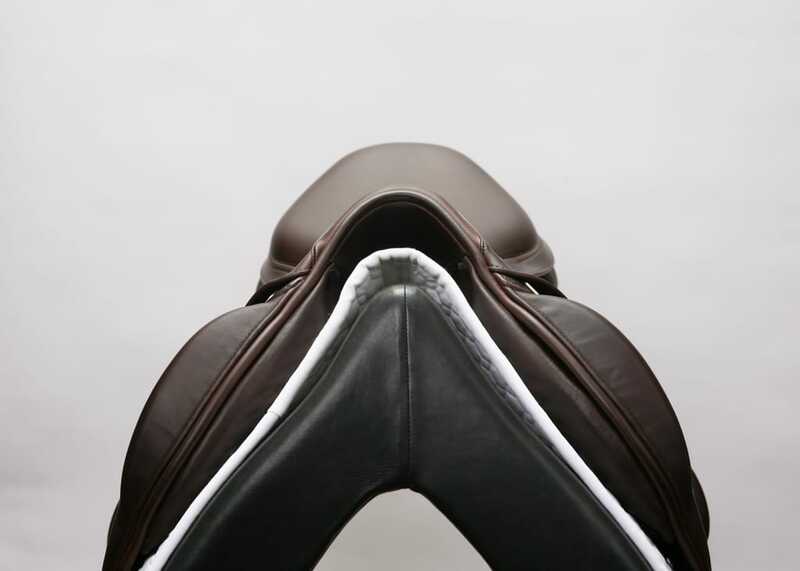 Anatomically shaped knee rolls and large rear rolls provide optimal support. 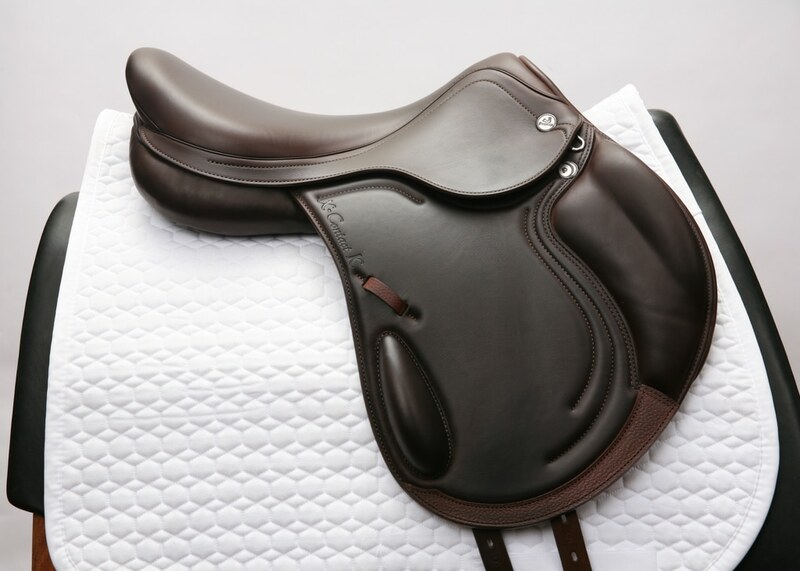 New thinner panels have a layer of highly-elastic honeycomb material and elastic sponge cloth as well as synthetic wool flocking, which provides maximum shock absorption and resiliency while allowing closer contact. 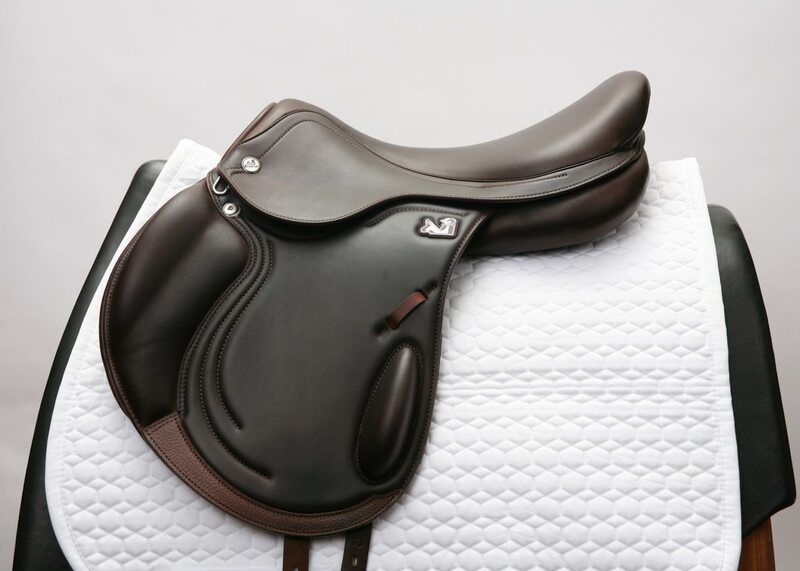 Special order options: The Prestige X-Contact D saddle also is available with dual flaps. 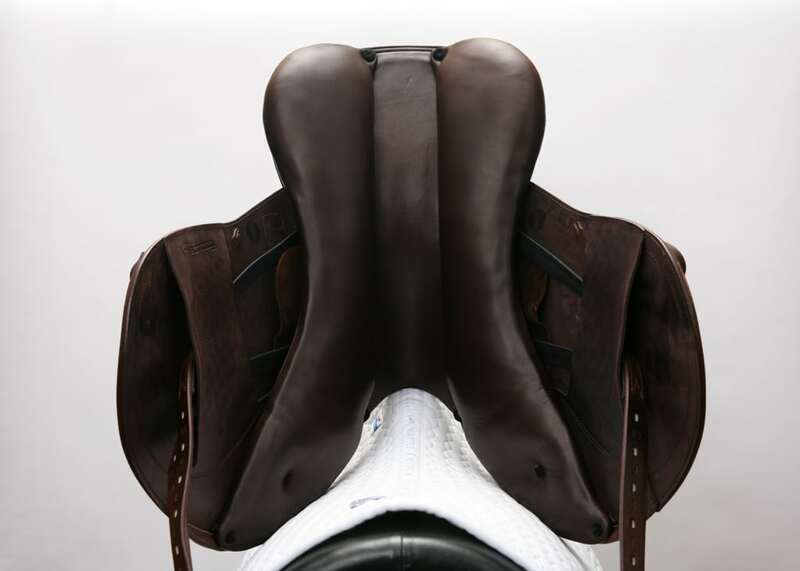 The saddle also may be ordered with new Super 4.5mm thick, printed, ultra-soft leather for $4,125.00. Please contact us for more information or to order any of these options.